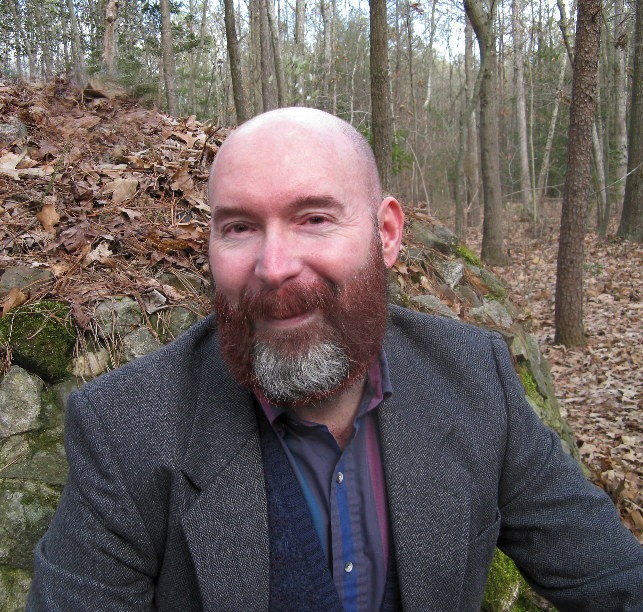 DatC #064 - Practical Astrology for Witches and Pagans with Ivo Dominguez Jr.
Hello and thank you once again for joining me down at the crossroads for some music, magick, and Paganism. Where witches gather for the sabbath, offerings are made, pacts are signed for musical fame and we cross paths with today’s most influential Pagans, occultists, and deep thinkers. I am your bewitching, bald headed, host Chris Orapello and tonight we meet with author and teacher Ivo Dominguez Jr. Previously appearing on the show via the two episodes (#062 and #055) recorded at FaerieCon, Ivo is an elder and one of the founders of the Assembly of the Sacred Wheel the very same organization which has given birth to long anticipated New Alexandrian Library, and he's even recently released a book titled "Practical Astrology for Witches and Pagans" available from Weiser Books. Ivo and I have a great discussion about his several involvements and his new book, but we only scratch the surface of his role in the Pagan despite our time together. More often than not, people think of astrology as a tool for divination or the exploration of one’s personality. Astrology is considerably more than that. It is a sacred science, a highly descriptive symbolic language, and it is also a technology that can be applied to ritual, herbalism, the use of crystals, and much more. This is a practical handbook for any practitioner of magic to use in building individual rituals and creating the most effective magic. 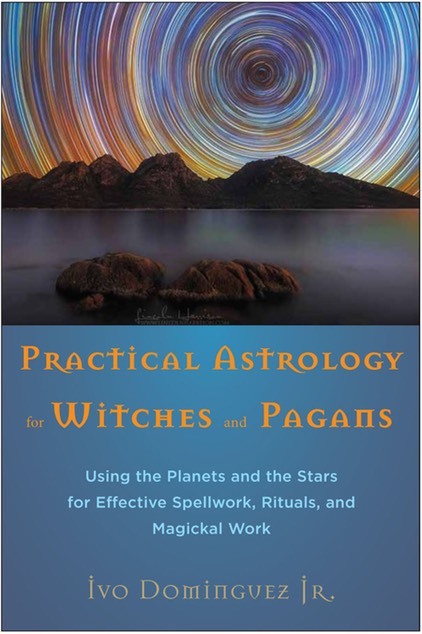 Concise, focused, and expertly presented, this book teaches the core concepts of astrology so that wiccans and pagans can truly apply it to their practices. Please buy at a local store as your first option. If that is not possible you can order at Amazon.